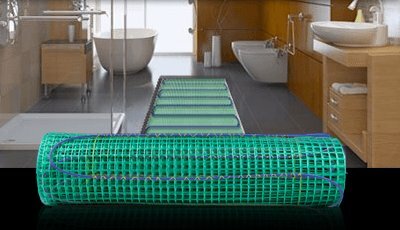 Now you can add the luxury and comfort of radiant heat to your home—even on a budget. 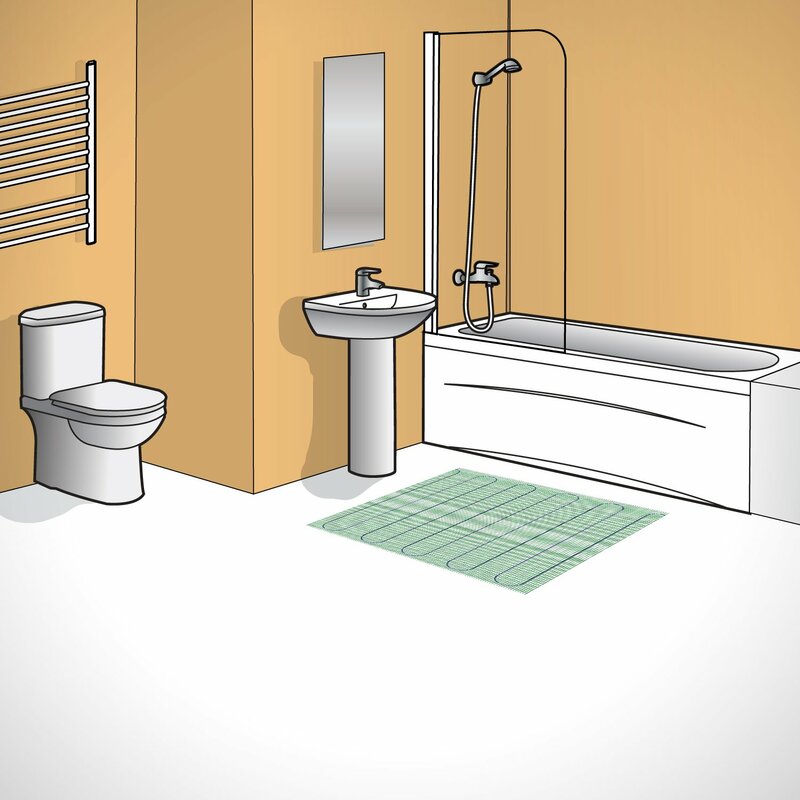 WarmlyYours’ TempZone™ Easy Mats provide an affordable, easy-to-install way to add warmth to your tile or stone floors. 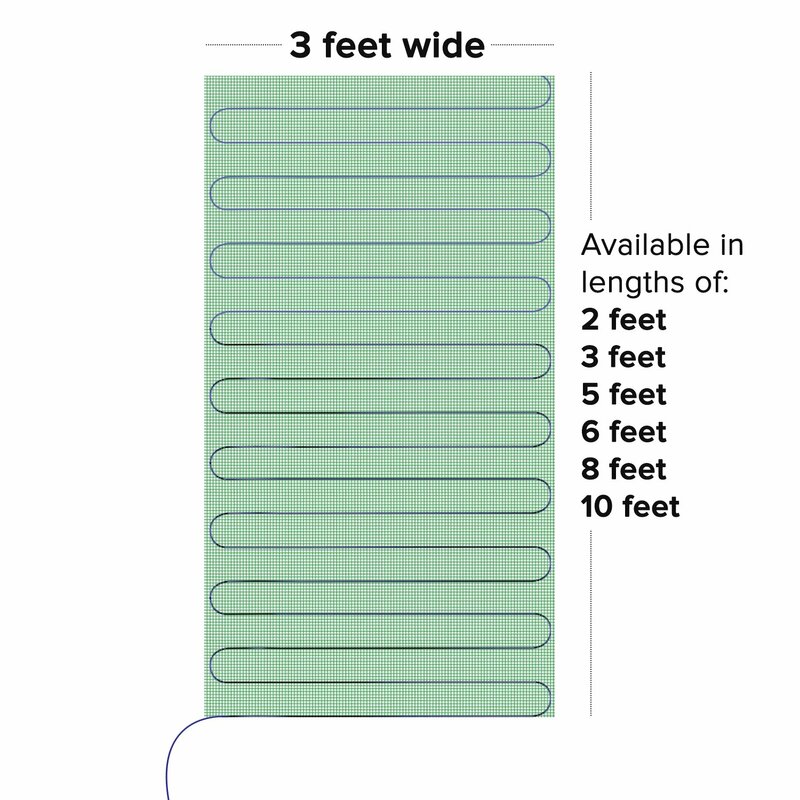 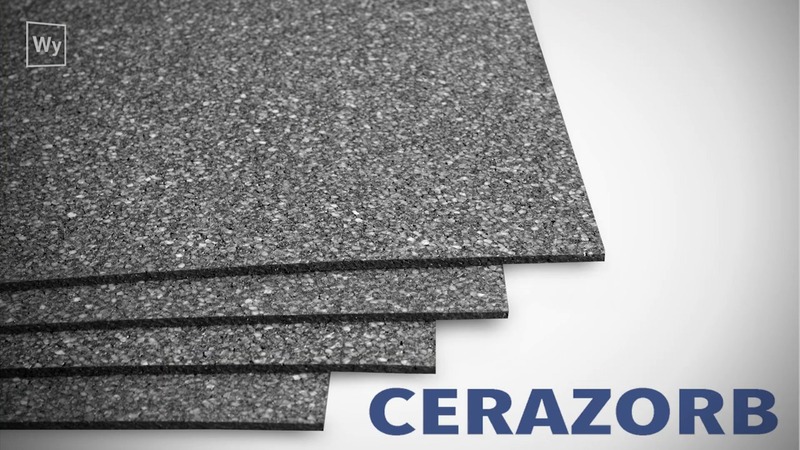 The 3′ x 5′ rectangular mat operates at 120 volts to gently warm targeted areas of your floors at 15 watts per sq. 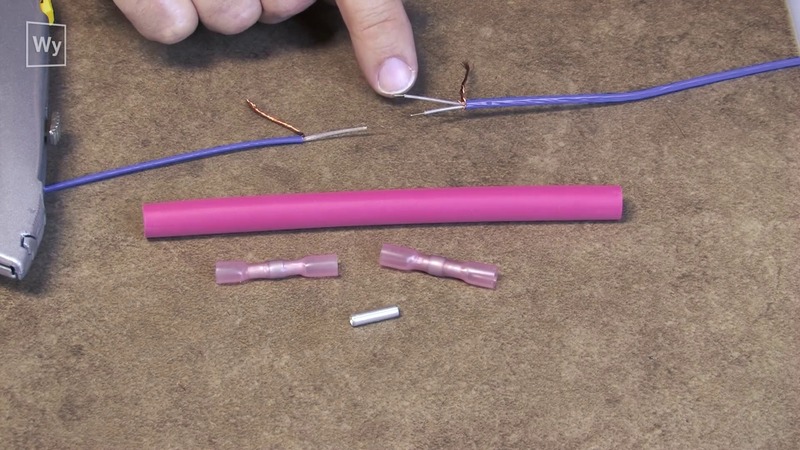 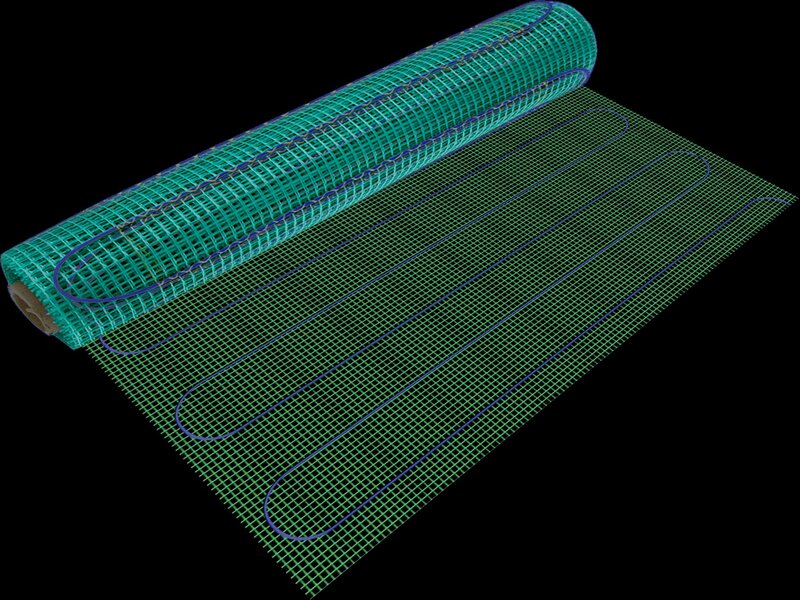 ft.
TempZone™ Easy Mats are UL Listed and include a 14 AWG cold lead. 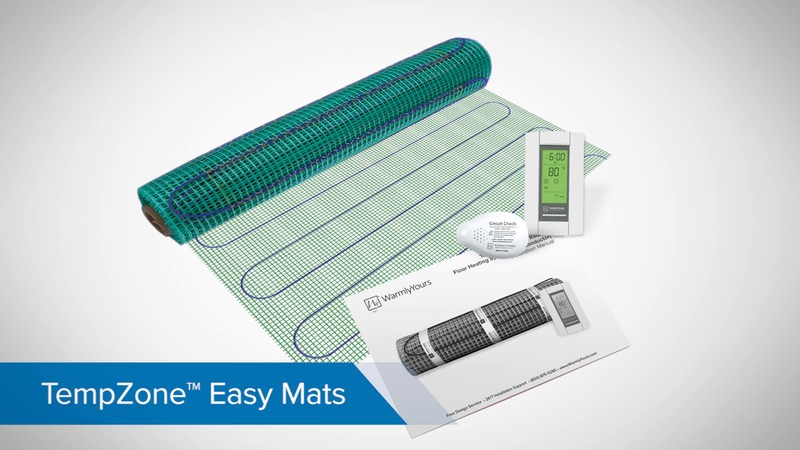 WarmlyYours backs all of our TempZone™ floor heating systems with a 25-year No Nonsense™ Warranty to ensure your comfort and satisfaction for years to come.